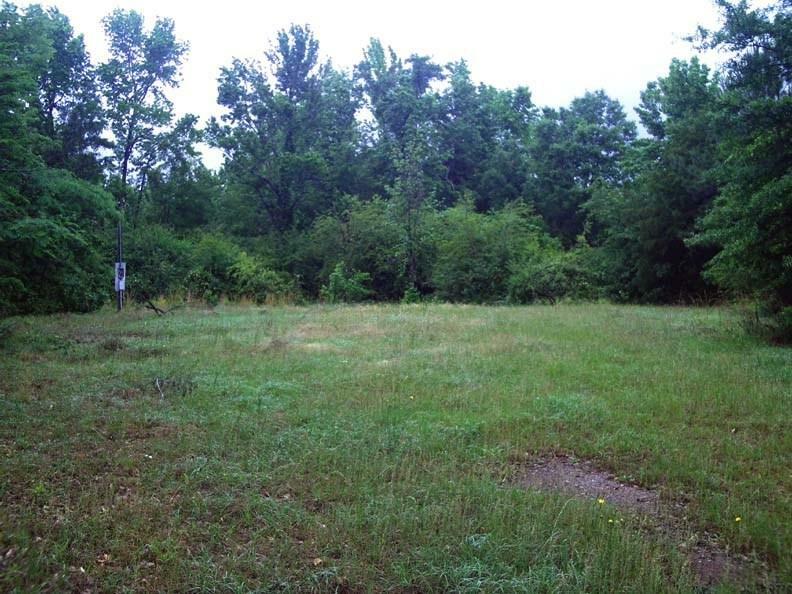 Nice level 8.68 acre lot with 2 wells and some septic systems on lots. Wells and septic systems have not been used for a number of years and owner can not warrant their usabilty. 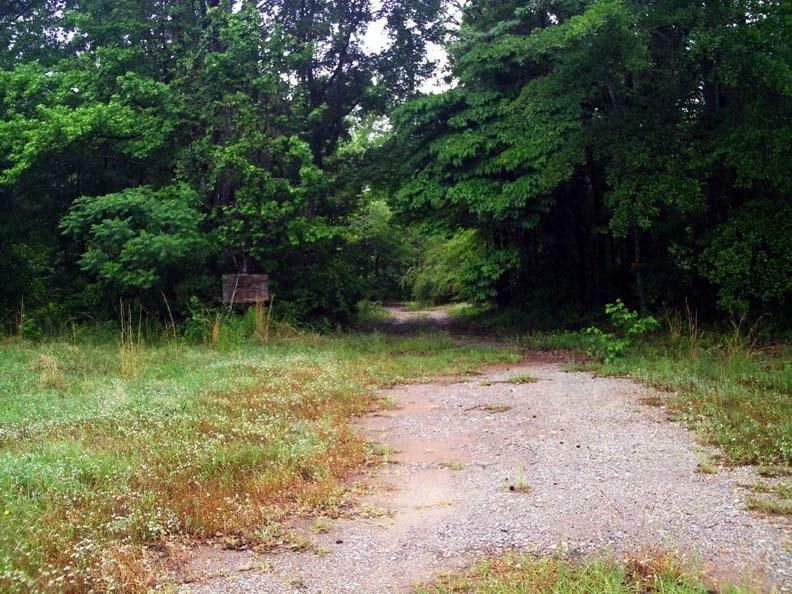 Over 429 feet of road frontage on Crooked Creek Rd. 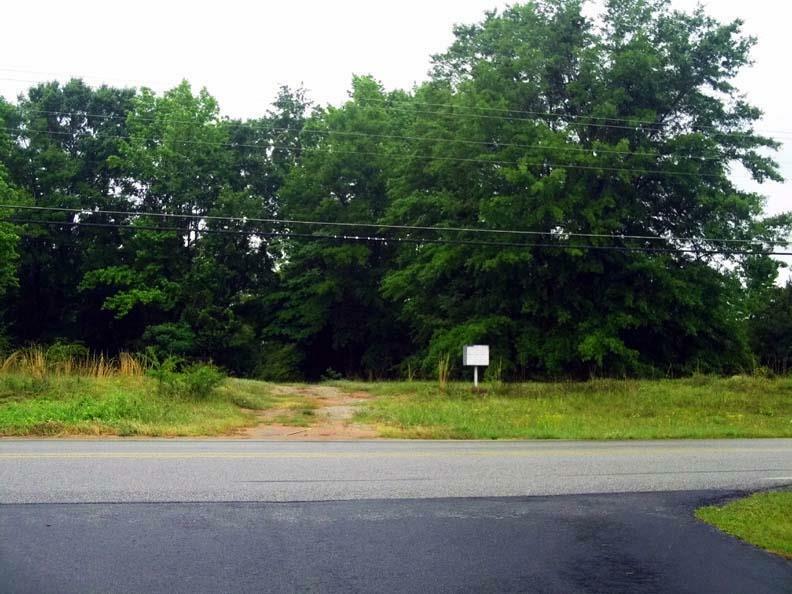 Some partial clearing still exists from where mobile homes were paced on the 2 lots and power poles for electricity drops. 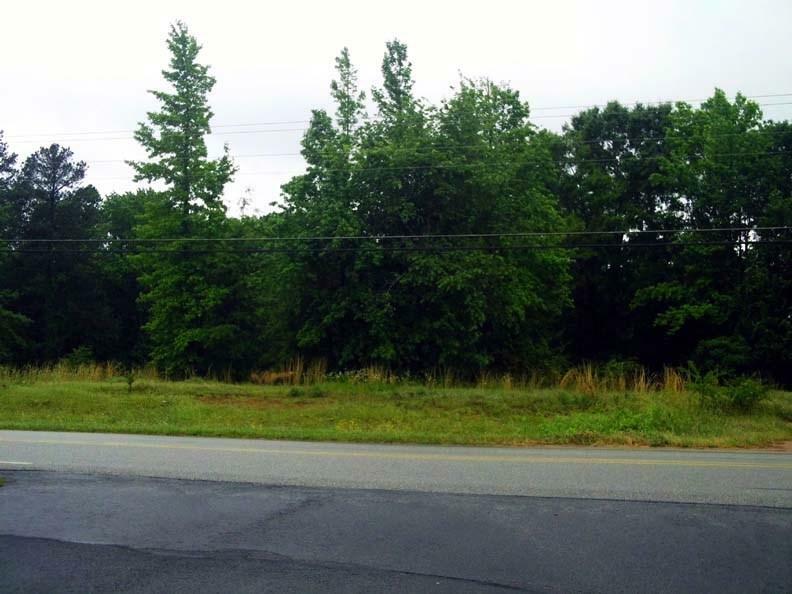 Excellent build lot close to Milledgeville and Eatonton. Call for details.